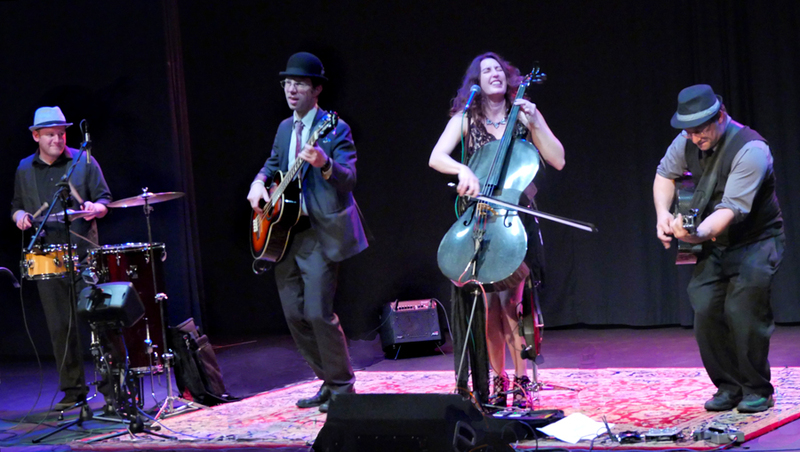 From China to Italy, and all over the U.S., Dirty Cello brings the world a high energy and unique spin on blues and bluegrass. 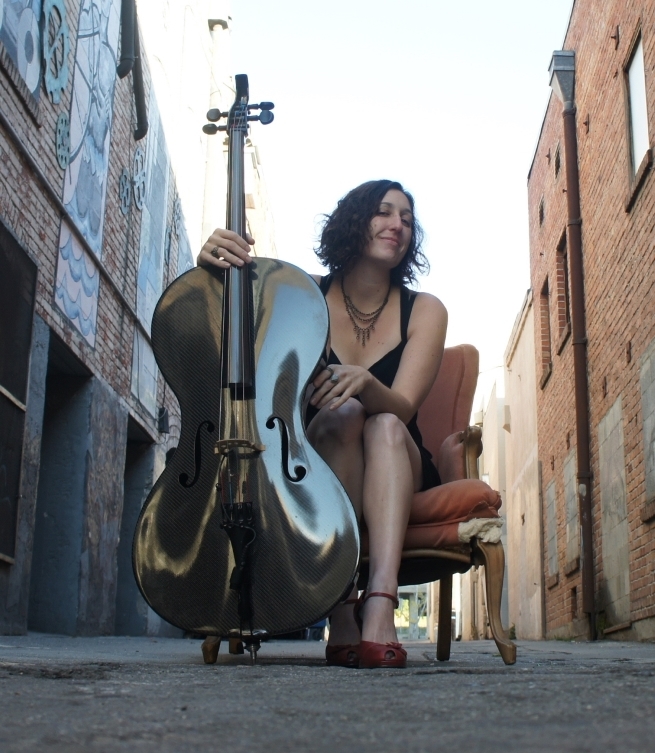 Led by vivacious cross-over cellist, RebeccaRoudman, DirtyCello is cello like you’ve never heard before. 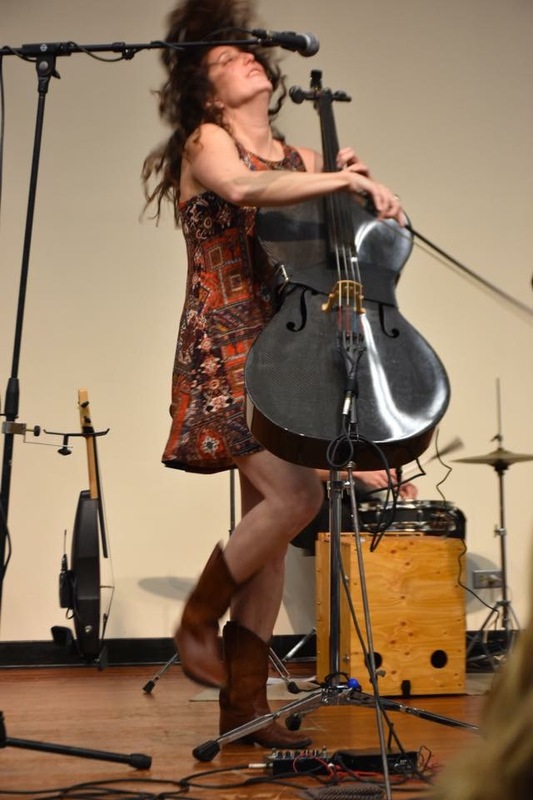 From down home blues with a wailing cello to virtuosic stompin’ bluegrass, Dirty Cello is a band that gets your heart thumping and your toes tapping! 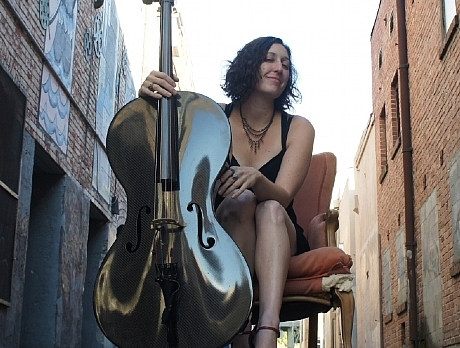 This will be Dirty Cello's first tour to Israel. 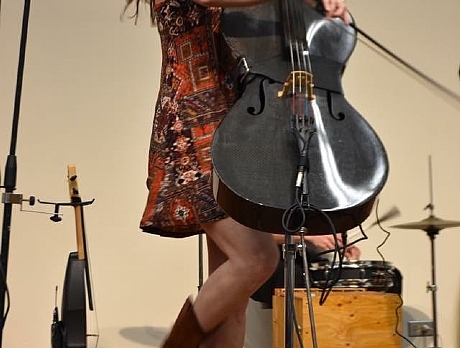 “When lead guitar is replaced by the sound of hot licks on a cello, blues, rock and bluegrass rise to a new dimension. 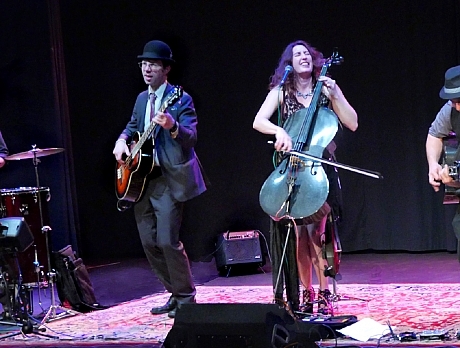 Dirty Cello — a four-piece band from San Francisco — makes its style of string music to inspire audiences to swing, sway and dance.” Nick Diamantides, Ashland Daily Tidings.